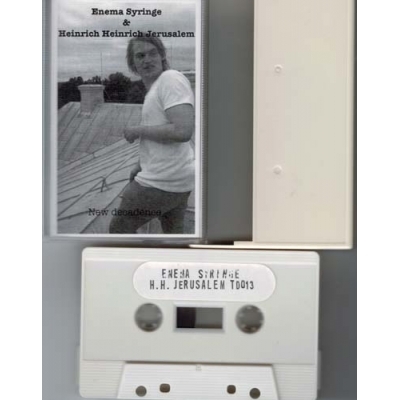 Electronics, Drum Machine – Timo Lexau Electronics, Tape, Drum Machine – Kai Parviainen Guitar, Vocals, Synthesizer – Henrik Rohde Recorded in Enema Syringe studio 2011-09-18. Limited to 30 numbered copies on cream colored tapes/cases. (C-61)..